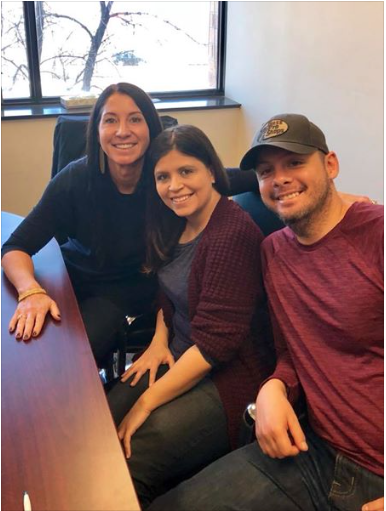 Congratulations On Your New Home JP & Joselyn! Congratulations on your new home JP & Joselyn! You two were troopers for all the hoops you had to jump as first time homebuyers. Thank you for hanging in there because it proved to be worth it!